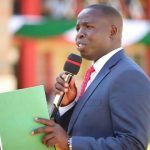 Nandi Hekima Sacco Society has sought the intervention of the County Government of Nandi in following up recovery and financial resources lost through fraudulent means by the previous management. Addressing the Chief Officer in Charge of Cooperative Development Dr. Bennadatte Tiony who paid a courtesy Visit to the Sacco’s offices in Kapsabet town on Wednesday, the Sacco’s Chief Executive Officer Valerie Sugut said that the organization with a membership of more than 2000 members has lost millions of money through corruption and high default rate by its borrowers. 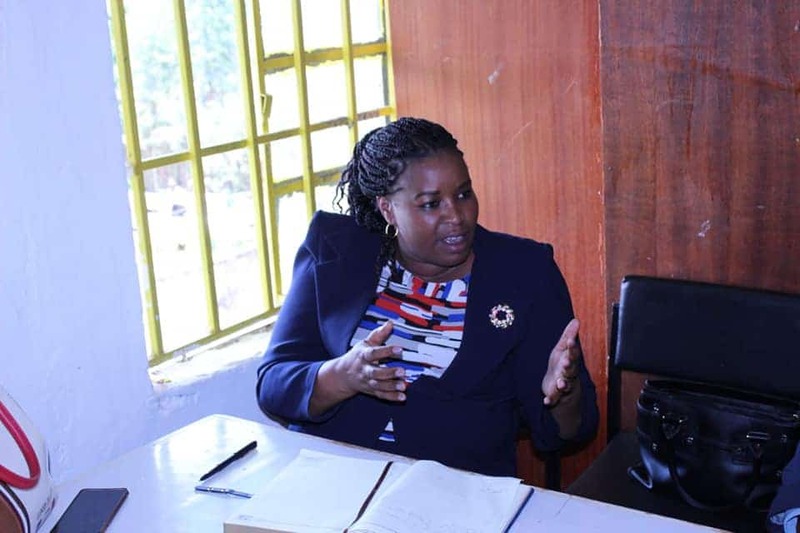 She said that many cases had stagnated either in court or police and it was prudent for them to seek the County Government’s support in tracing the culprits. 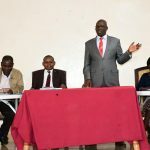 On her part Cooperative CO Dr. Bennadate Tiony urged the Sacco’s management to follow the law in the running of the Society’s affairs to ensure that resources are prudently managed to the benefit of all the membership. 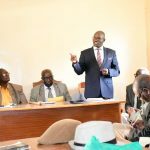 She further urged the society to partner with the County Government to upscale extension services in order to boost production levels in the dairy and the tea sectors. She also reiterated the County Government’s efforts in providing quality dairy breeds through the Subsidized AI program to boost milk production in the County.